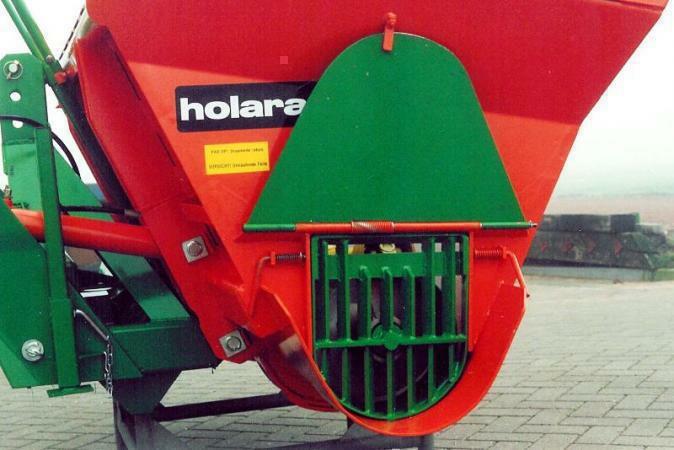 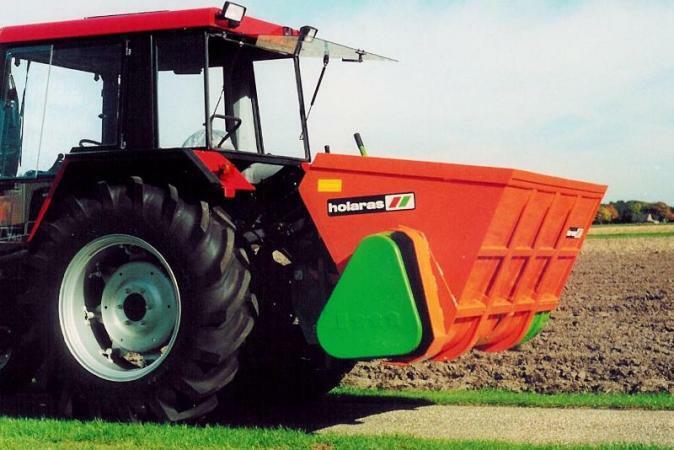 Back in 1977 Holaras was the first manufacturer in the Netherlands to develop and market ration feeders. 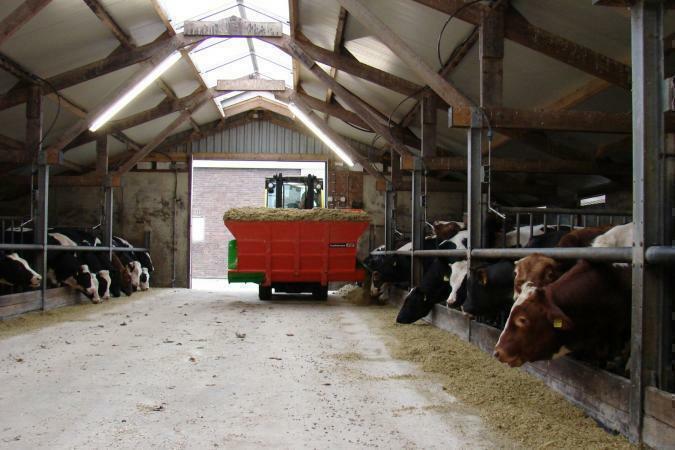 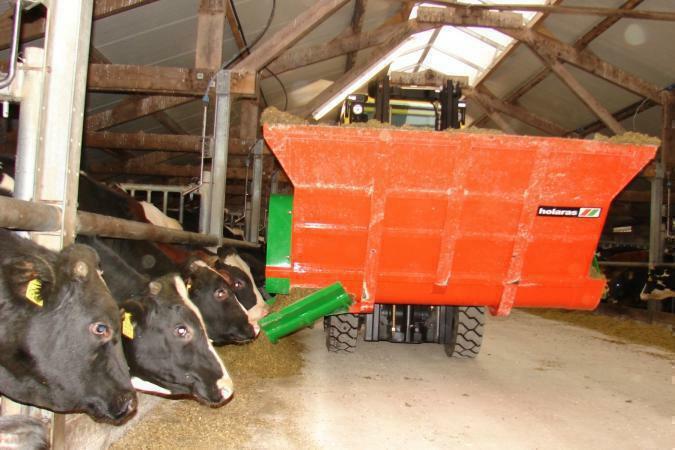 Since then a steadily growing number of cattle and dairy farmers have found these machines an invaluable help in the mechanical handling of various types of feed. 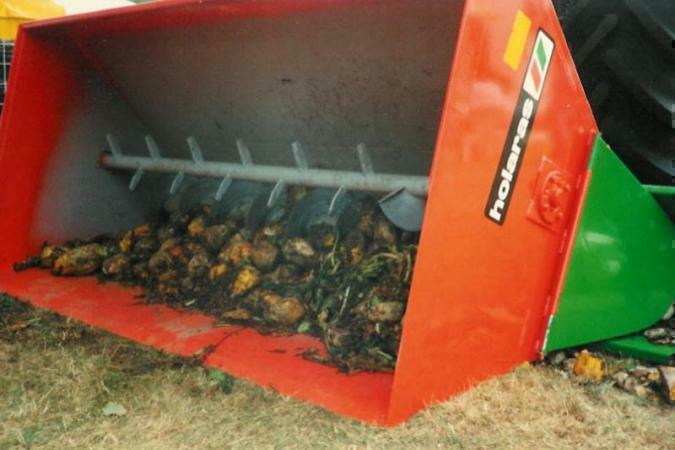 The machine can be used for cutting and feeding clamped silage, maize, wet brewer’s grain, pulp, potato fibres, beetroots and concentrates. 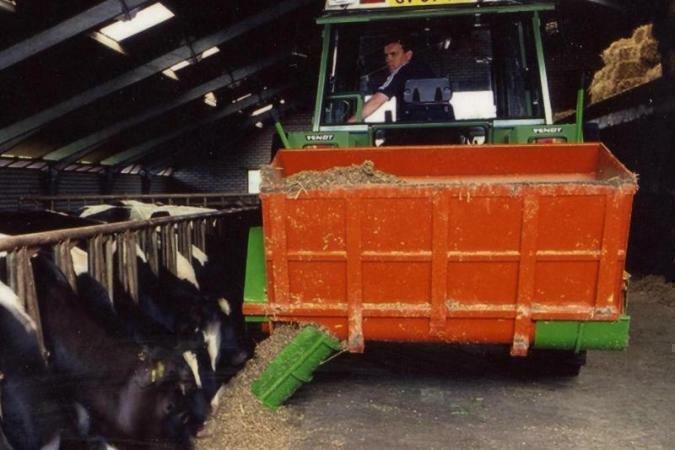 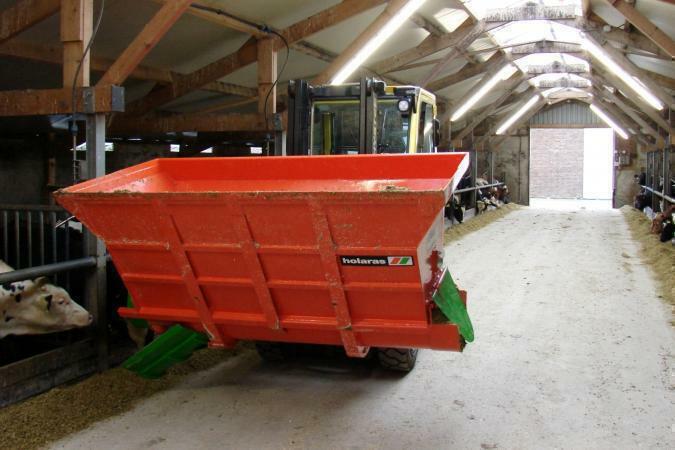 Additional and patented equipment can be fitted for fine chopped grass silage in lengths of 4 or 5 cm. 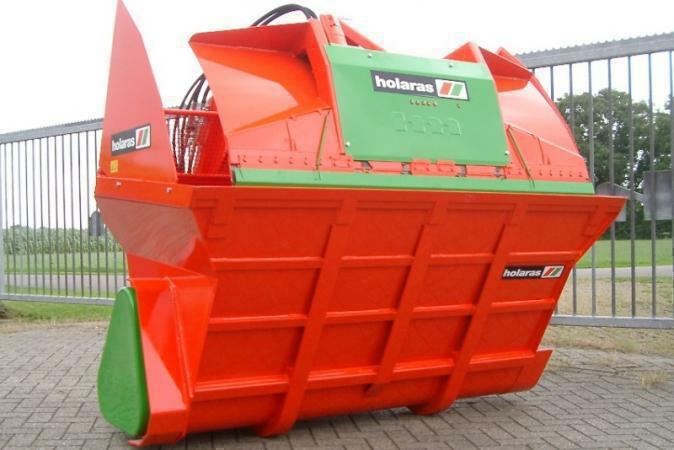 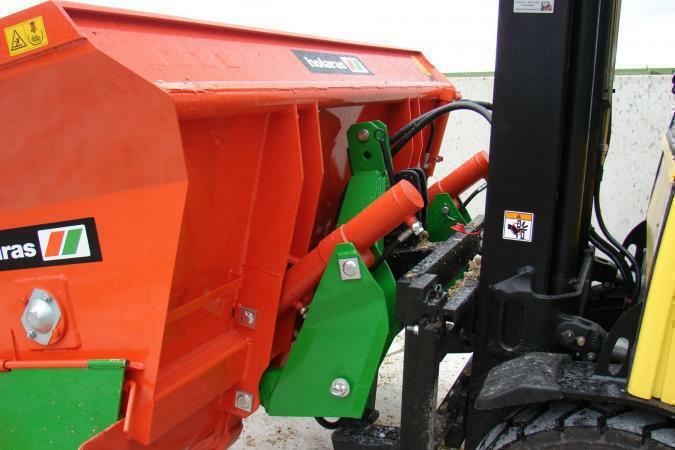 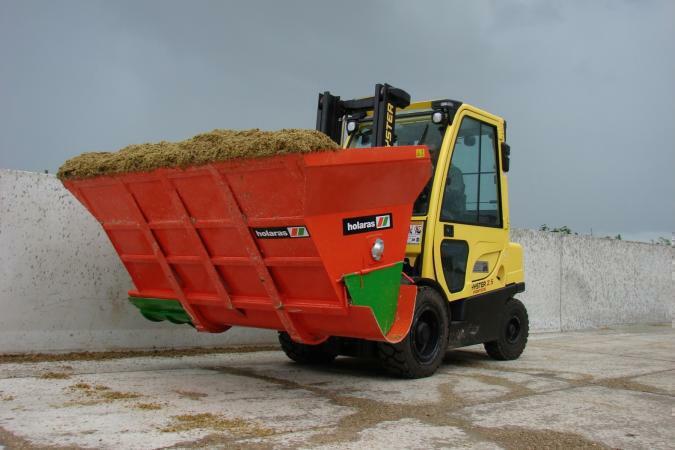 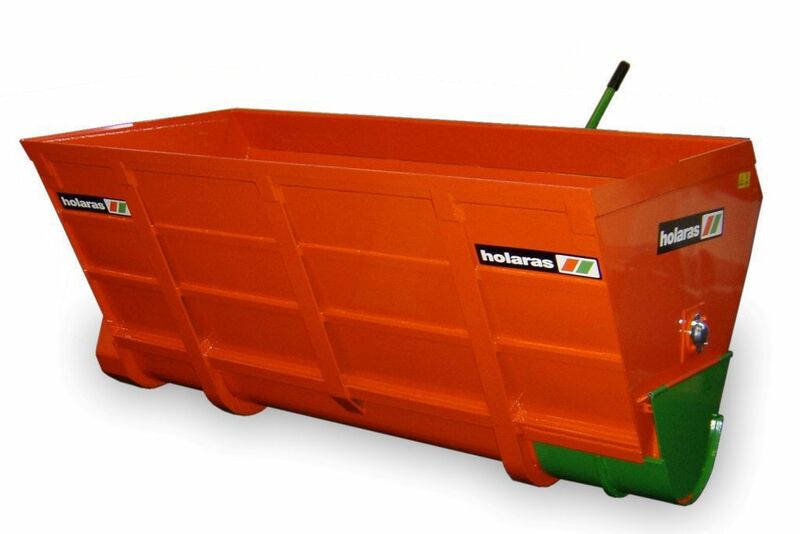 The standard Holaras ration feeder is three point linkage mounted, but the feeder can be mounted on a shovel, telescopic loader or forklift truck as well. 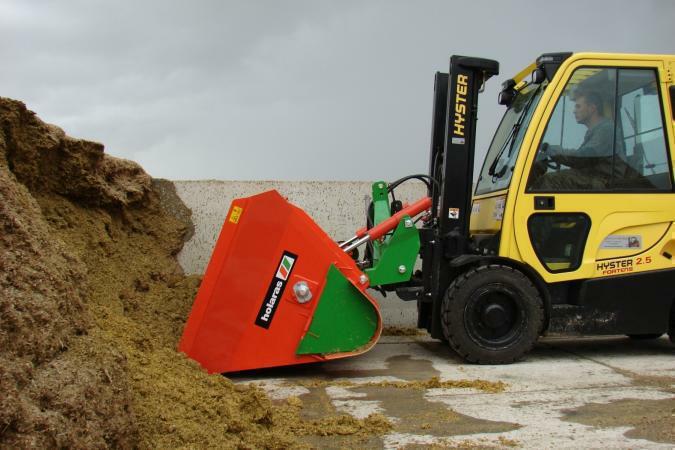 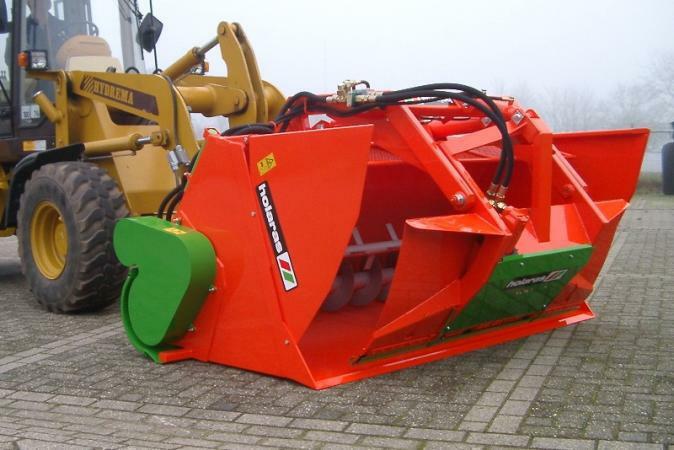 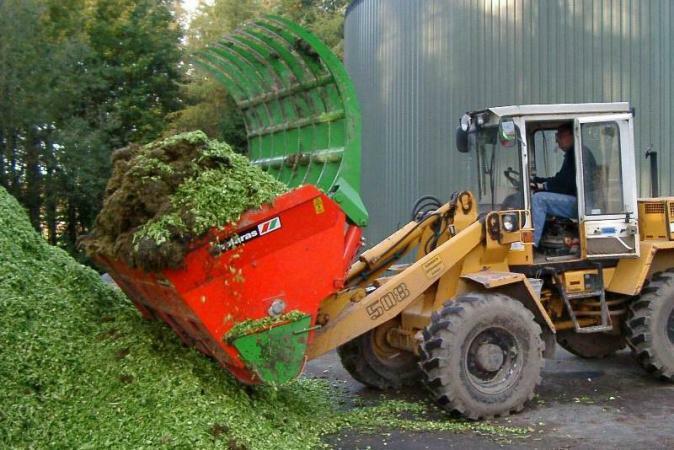 All models can be fitted with a saw-edged or tined loading flap, a grab hoist or a miller cutter with built-in hydro motor for smooth silage walls. 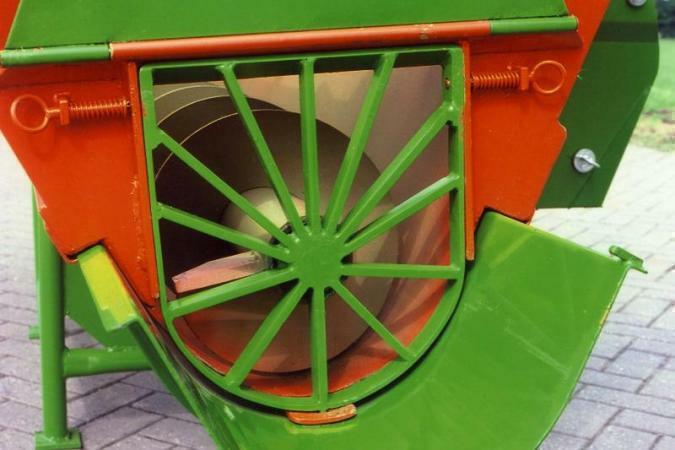 Technical data are indicative only. 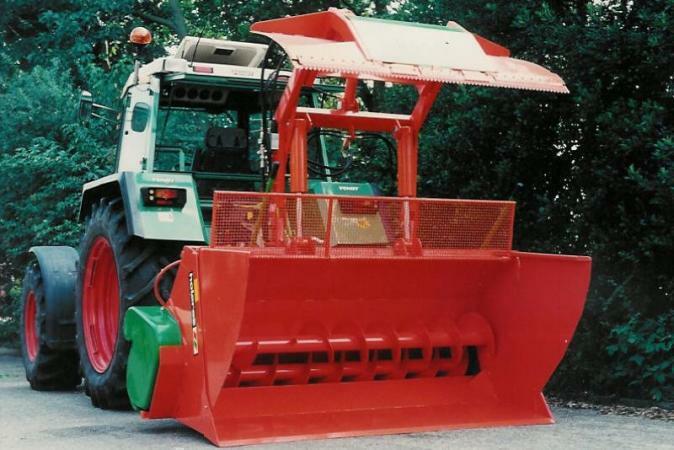 We reserve the right to make changes at all times and without advance notification.